It’s time: Learn from a panel of experts about how your organization can make strides to improve the state of diversity and inclusion in the PR Industry. 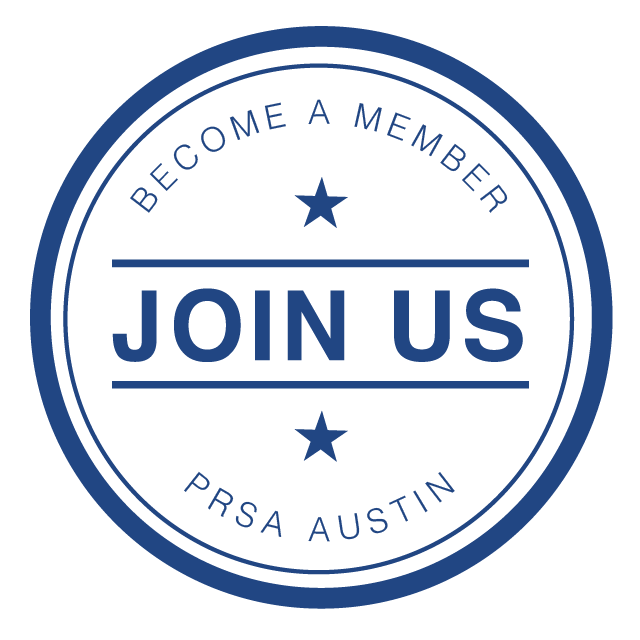 Join PRSA Austin for a luncheon at Chez Zee on Tuesday, September 18, 2018 from 12 - 1 p.m. Register now! If it’s not us, then who? If not now, when? Over the past few years, we’ve seen several companies come under fire for a lack of racial sensitivity in their advertising campaigns, HR practices and day-to-day management. As PR practitioners, it is our responsibility to be keenly attuned to how our brand strategy and campaign messages are perceived. Yet, there’s an undeniable lack of racial and ethnic diversity in the PR industry itself, even as the calls for a more diverse and inclusive practice have become more profound. How can we be aware of potentially insensitive and tone-deaf campaigns when our strategy meetings do not reflect the diverse world we live in? To improve the state of diversity and inclusion in PR, we need action. Join PRSA for a panel discussion to find out how. Registration opens at 11:30 a.m. and attendees should plan to arrive by 11:45 a.m. for a buffet lunch. The program will begin promptly at noon. *Online registration will close on Friday, September 14 at 11:59 p.m. Walk-ins will still be welcome to attend.